Casumo belongs to the new wave of high-quality online casinos since it was founded only seven years ago. 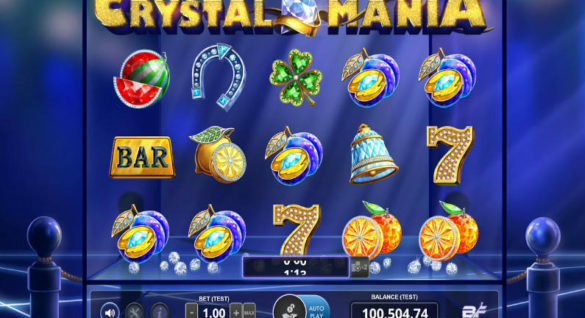 In 2012, a group of talented and motivated people with decades of experience in the online gambling and software development industry gathered and created what turns out to be one of the most successful online casinos. The very first thing every brand and new online casino needs to do is get the right licences. In order to do so, regulatory bodies need to confirm that the casino is 100% legit. Not all online casinos are obliged to publish any data on winners, jackpots and payouts to the public. However, those operating without anything to be afraid of, like Casumo, use that data to both show that the casino truly pays out their players and attract new customers. Take a look at how much some of the luckiest players managed to win in December 2018. Last month, the luckiest player out there decided to spin the Wild Wild Chest slot machine for £0.40. This resulted in a massive win which multiplied the stake by 130,081 and awarded £52,032.69 to the winner. The second and the third place are quite close to each other, although both are far away from the biggest prize. Treasure Mine awarded €13,371.16 by multiplying €0.20 by 66,855. 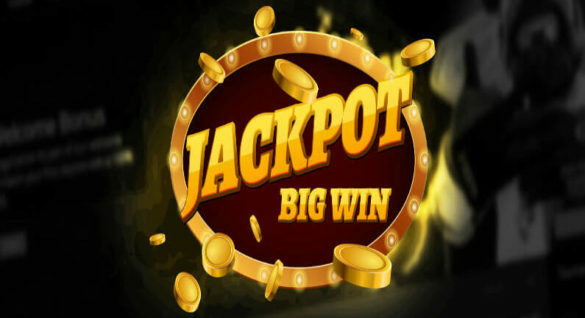 The same stake was multiplied by 59,287, resulting in the €11,857.43 win at the Jack In A Pot slot. Rainbow Jackpots slot awarded the fourth largest prize in December in the amount of €9,673.72 on a €0.20 roll (x48,368). The next two prizes are almost identical — £8,863.63 in Dragon’s Luck (£0.20 x 44,318) and €8,823.20 in Rainbow Jackpots (€0.20 x 44,116). Although Jammin’ Jars dominates with 3 appearances on the list, Wild Wild Chest rewarded the lucky player with the amount larger than the sum of the next 5 places on our list. 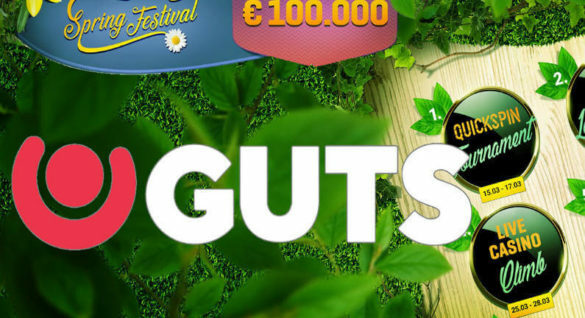 However, Tiki Fruits awarded one player with the largest amount on the list of €86,240.24, simply because the stake was €6.00. The interesting thing we can see is that the majority of stakes activating these enormous prizes were under one dollar, euro or pound. This additionally busts the myth that goes around in the gambling industry saying that higher bets give players higher odds of getting jackpots. The remaining 13 games they mentioned are: Dragon’s Fire (10), Slots O’ Gold: Megaways (9), Who Wants To Be A Millionaire (8), Danger High Voltage (6), Fat Santa (6), Bonanza (6), Gemix (5), Jammin’ Jars (5), Dragon’s Luck (5), Magic Mirror Deluxe II (4), Vikings (4), Fat Rabbit (4), Gold of Persia (4). Numbers in brackets represent the number of times these slots awarded 2,000x or larger prizes. Another interesting detail is that the ‘Win Range’ section published by Casumo shows that there were 17 wins higher than 10,000, 3 of them between 9,000 and 9,999, but 0 in the 8,000 – 8,999 range. However, two people managed to win between 7,000 and 7,999. There were 276 wins in total in the 2,000 – 2,999 range. One user managed to fill all five reels in Immortal Romance with Wilds, winning the most you can get in one regular spin at that game — x12,150 on the €1.80 stake. In his or her case, this resulted in a €21,870.00 win. The Battleship Direct Hit! Slot machine was released on December 12 and attracted so many players that it managed to take the spot number three on the most popular games list in less than 20 days! Winning the Mega Drop jackpot is the dream of every gambler playing at Casumo casino. What’s amazing is that not one, but two Mega Drop Jackpots were awarded last month — on December 14 and December 30. Make sure to check Casumo’s official December report for additional information on daily must drop jackpots and win ranges.